Charlie is trying to solve her problems - a crush, school work, time and attention from her family - with an element of magic. 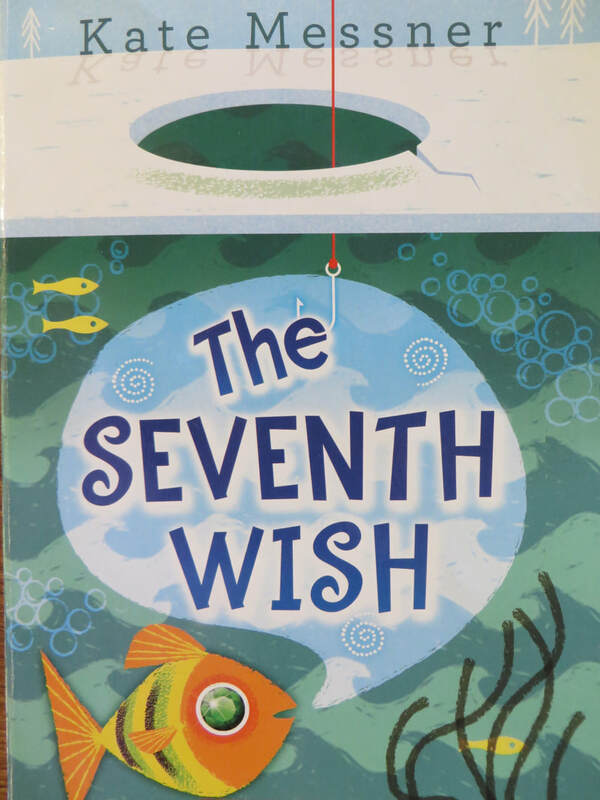 When she is ice fishing with family friends, a fish presents itself and offers her a wish in exchange for its release. As Charlie's personal problems increase, she wrestles with the ethics and complications of using wishes to solve serious problems. Charlie's older sister, in college, struggles with addiction, and the whole family is affected by this. Charlie competes in Irish dancing feis, and the expense of the costumes and time requires to travel to the events will connect to readers who aren't involved in this specific activity. Charlie's insecurities and hesitation might not be as compelling as a super hero, but she isn't trying to save the world - she's trying to figure out how to live in it. Her age-appropriate conflicts may be very welcome to specific readers who are working through similar issues.